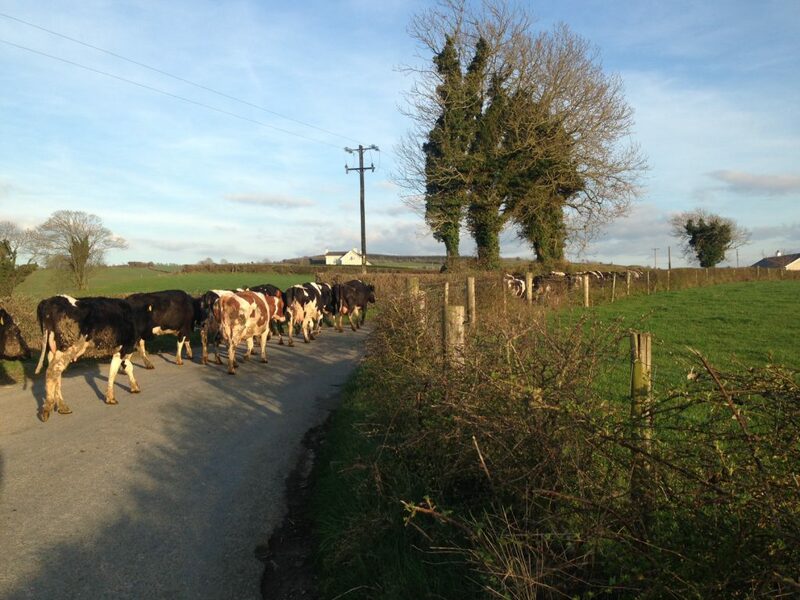 Home » Dairy » Who in Europe will challenge Ireland in milk production? Who in Europe will challenge Ireland in milk production? Milk production across Europe will vary in the coming years, according to Teagasc Economist Trevor Donnellan, who told a recent dairy conference that a number of other countries will also be increasing their milk production. A relatively small number of countries produce 70% of EU milk production, he said, and Germany is the largest producer of milk in the EU. It produces 30m tonnes every year, from over 4m dairy cows, mainly in the North West and Bavaria regions. According to Donnellan, the majority of milk goes into a mix of bulk commodity and specialised local products, while there are growing trend towards housing cows in some regions. The number of cows has been rising in recent years and the expectations are for a 1% increase per annum in the short-term. France is the second largest milk producer in EU, with 24m tonnes milk from 4m dairy cows. 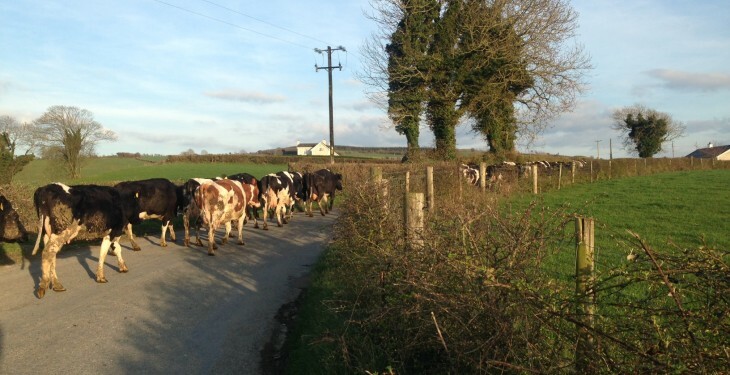 The country has a strong tradition of mixed farms and the average dairy herd size is slightly smaller than Ireland. However, there is a drive to increase farm size, particularly herds of more than 100 cows. A significant share of the French dairy industry is in the hands of large companies and they are, Donnellan said, uninterested in processing additional volumes of local milk while multinational food businesses are content to grow internationally. The jury is still out on whether French production will expand, but some experts reckon that expansion of 2% per annum is possible. The UK is the third largest milk producer in EU, with 13.5m tonnes of milk a year. It has finished the last quota year 10% below quota, a fact that is being driven by rapidly-contracting producer numbers. Feed use is increasing due to land constraints and a two tier milk price system is evolving, according to Donnellan, of those with contract to supply supermarkets directly and those without. This is also leading to two tiers of milk price and profitability, he said. A possibly stable to contracting sector is what is predicted in the UK, he said. The Netherlands is the fourth largest milk producer in EU, with 12m tonnes milk production, from 1.5m dairy cows. This is a densely populated and intensively farmed dairy system, with high productivity and low feed prices. But, it also experiences very high land prices, which is lending to a shift towards housing. The Dutch, he said, have a very strong export orientation (~ 70% exported) and a highly efficient and highly concentrated processing sector. Donnellan said that a high profitability suggests expansion is possible, but environmental factors are an area for concern. He said that experts are predicting the country will expand by approximately 1% per annum. As the fifth largest milk producer in the EU, Poland is home to 10m tonnes from its 2.5m national dairy cow herd. However, it is home to low yields and small farms, although they are developing rapidly, while consolidation is improving the competitiveness of processing sector, Donnellan said. Farmer and industry sentiment is quite positive, he said and, like Ireland, it was well over quota in 2014/15. Predictions show that production to expand 2-4% per annum.